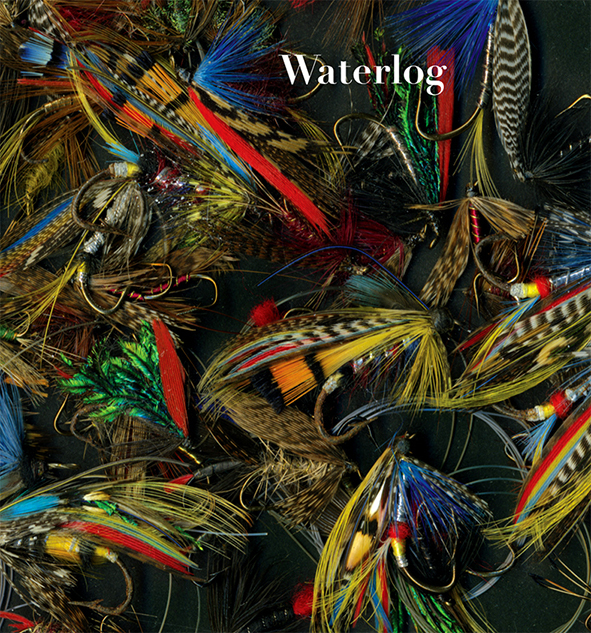 Waterlog was founded in 1996 with the objective of providing good quality, sometimes eccentric stories in magazine format for anglers who enjoy the process of fishing as much, if not more than the catch. 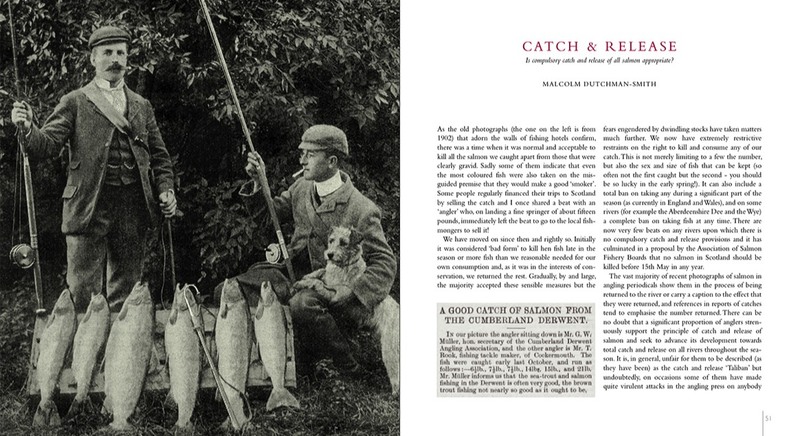 The magazine is published quarterly and its coverage, whilst maintaining stories of high literary quality and regular spoofs, has broadened to include historical, political and environmental aspects of angling. 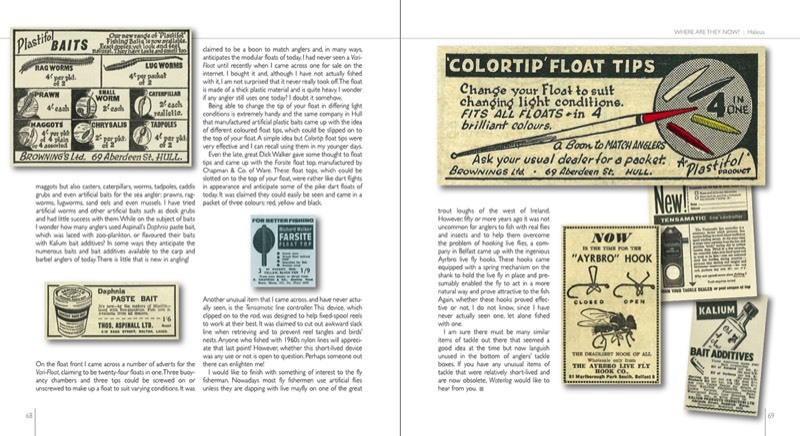 The magazine is edited by Jon and Rose Ward-Allen, with Andrew Herd. 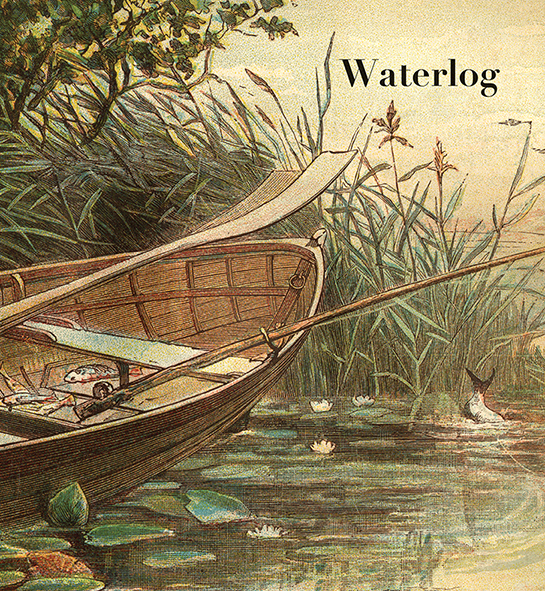 Waterlog is designed by Jon Ward-Allen and printed in the UK. 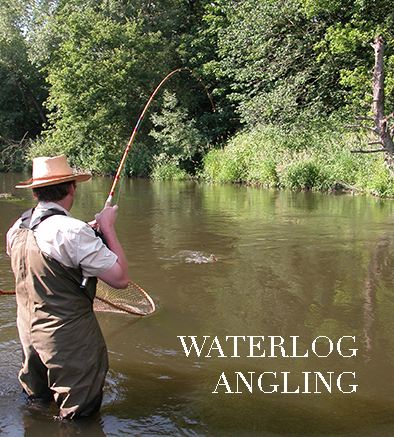 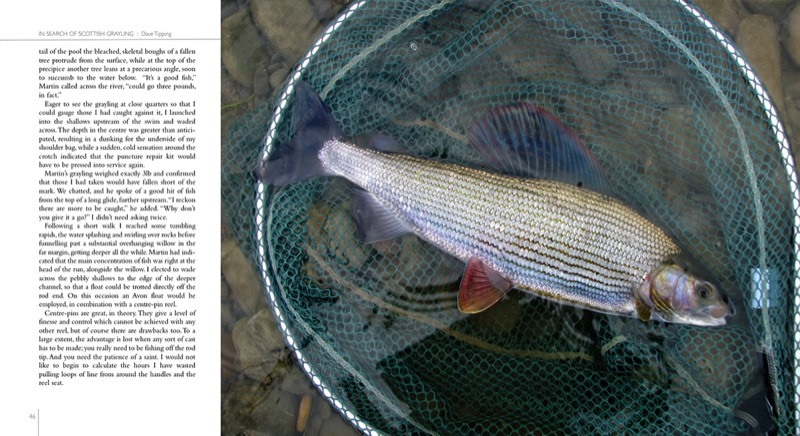 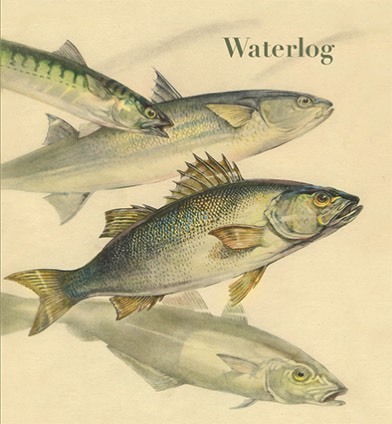 Waterlog, is published by the Medlar Press, the UK's leading angling publisher. 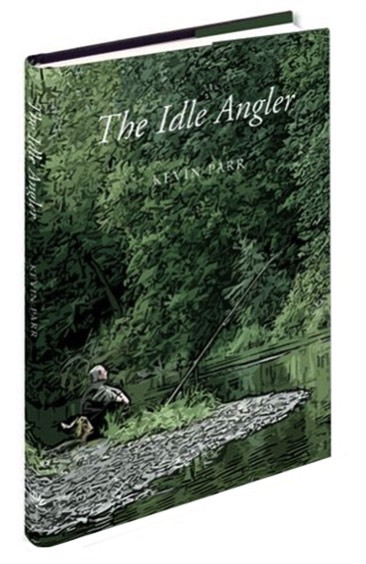 Our fishing books include some of the great classics of angling literature as well many superb contemporary titles. 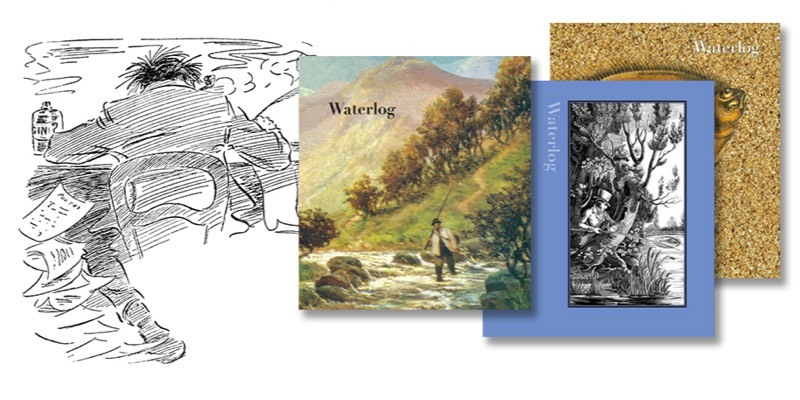 Based in the beautiful countryside of north Shropshire, Medlar is proud to support the British printing industry. 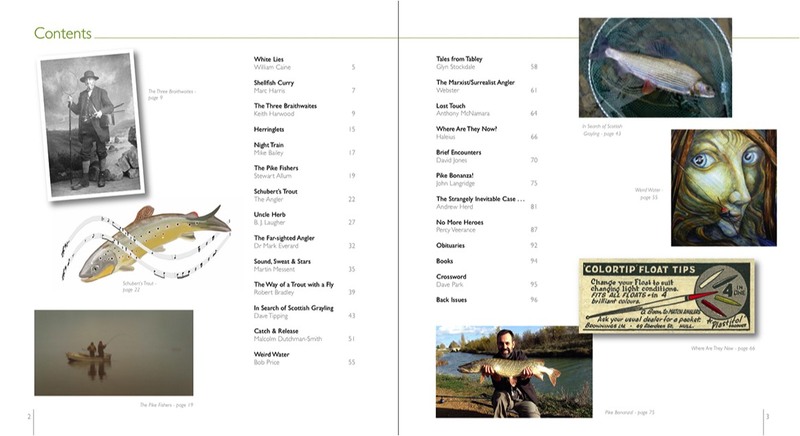 All our books, and Waterlog, are designed, typeset and printed in the UK using high quality sustainable paper and inks. 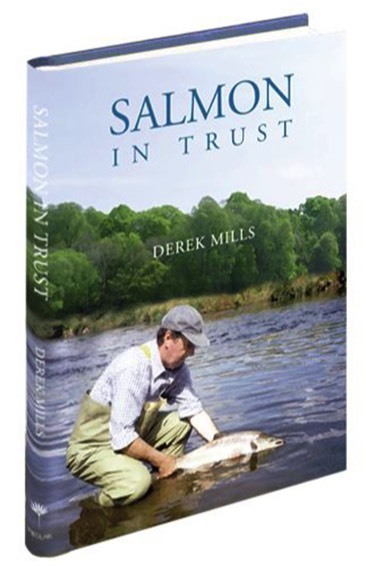 So whether you are looking for coarse, game or sea fishing books, books on barbel, pike, carp, trout, sea trout, salmon or all-round angling, you are in the right place. 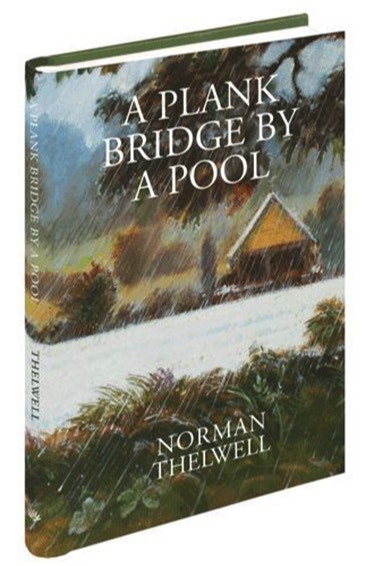 For our full list of titles, see our Bookshop page and for our latest news, sign up for our newsletter. 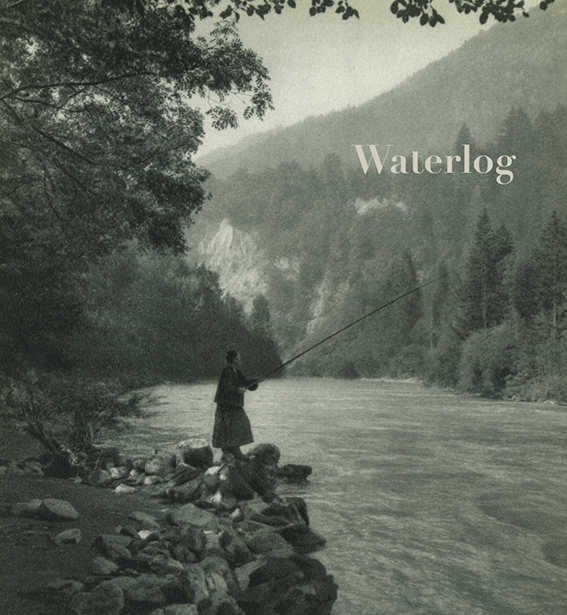 Waterlog is published quarterly by The Medlar Press. 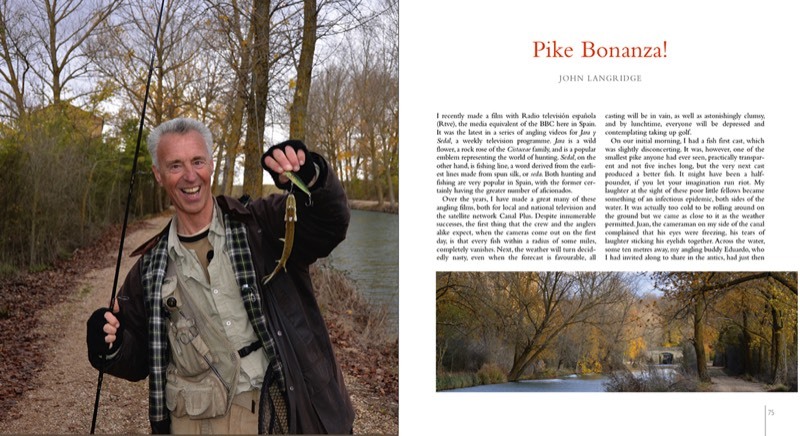 Some of our books are shown below, but there are many more on the The Medlar Press website. 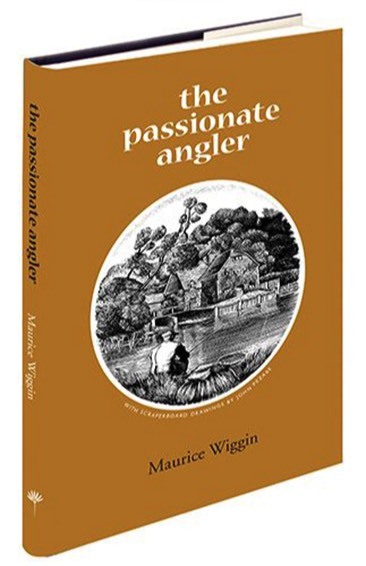 Medlar authors include: Norman Thelwell, Maurice Wiggin, Chris Yates, Arthur Ransome, Andrew Herd, BB, Fred Buller, W.H. 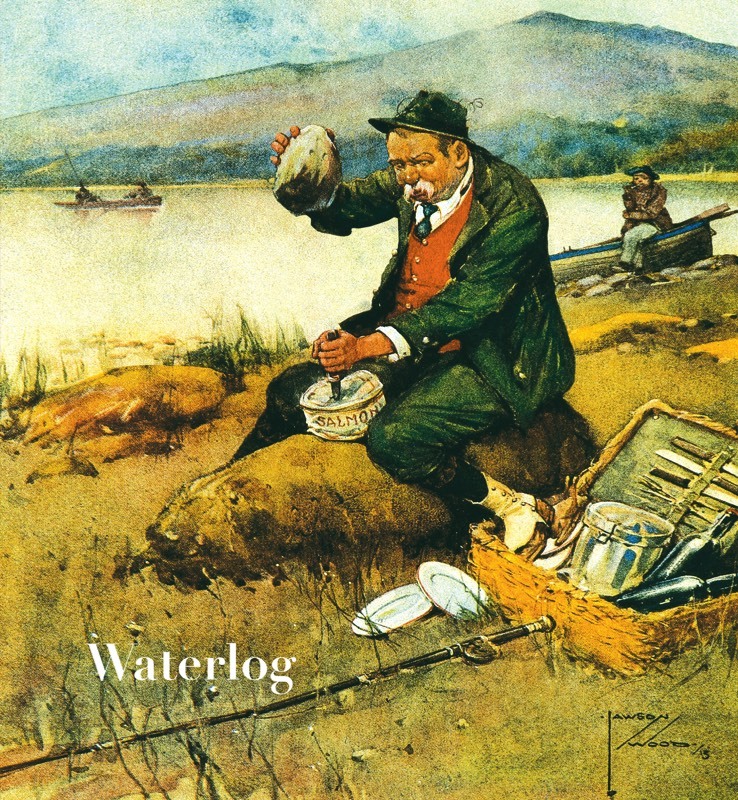 Canaway, Jack Hargreaves, Bernard Venables, Mark Everard, Derek Mills, Clive Gammon, John Goddard, Charles Rangeley-Wilson, Malcolm Greenhalgh, James Hardy, Chris Newton, Maurice Ingham, Peter Wheat, Steve Ricketts, Peter Rolfe, Chris McCully, Barrie Rickards, Peter Gray, Chris Knowles, Chris Sandford, Bob Dales, A.E. 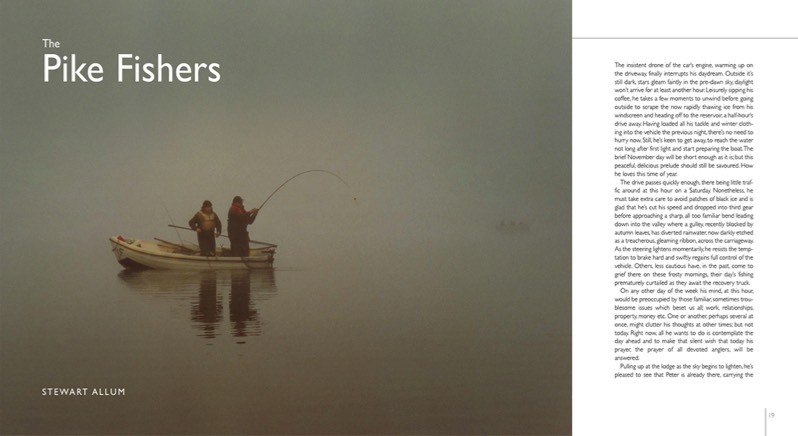 Hobbs, John Knott, Phil Arnott, Tony Whieldon, Keith Harwood, David Stanley, Terry Lawton, Adrian Latimer, J.W. 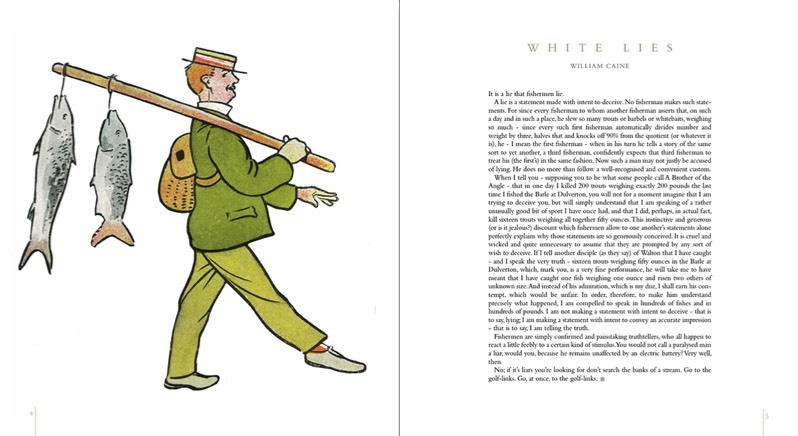 Martin and Harry Plunket Greene, amongst others.